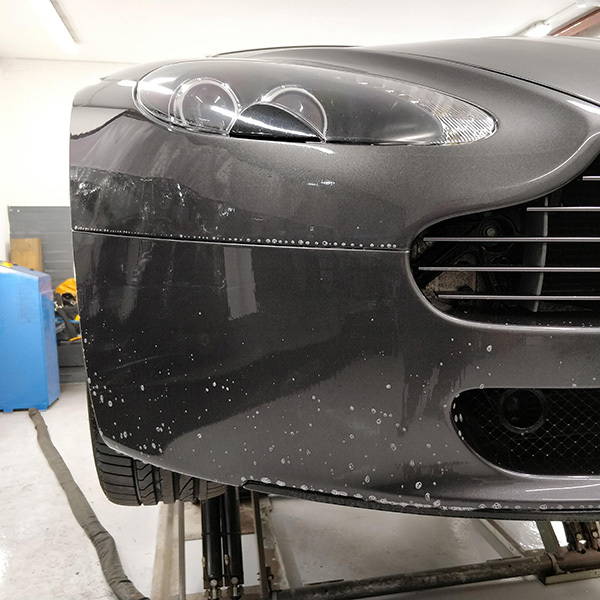 Paint protection film is the best way to protect your vehicle against everyday damage such as stonechips, scratches and swirls caused by washing and drying. 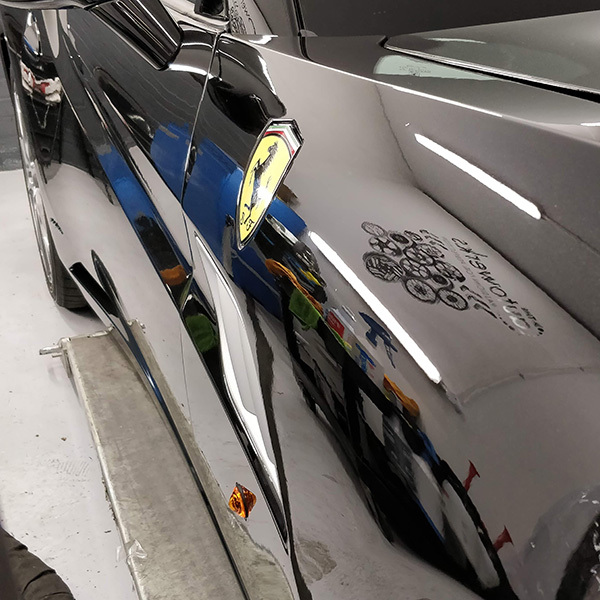 The film is a very sophisticated clear vinyl that can be applied to the whole vehicle but more commonly applied to the areas of the vehicle that are forward facing and therefore more likely to pick up stone chips i.e. headlamps, bonnet, wings, front bumper, wing mirrors. 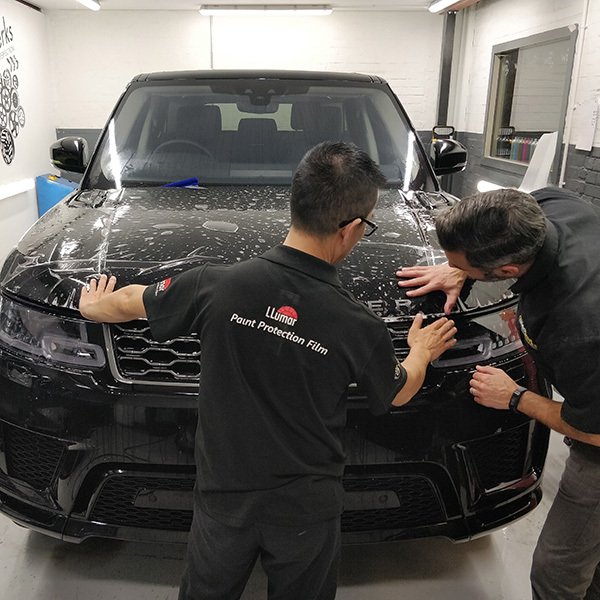 It acts as a barrier between your vehicle’s paintwork and anything that could cause it harm; and because the film is self-healing it means that swirls and light scratches disappear under direct sunlight. 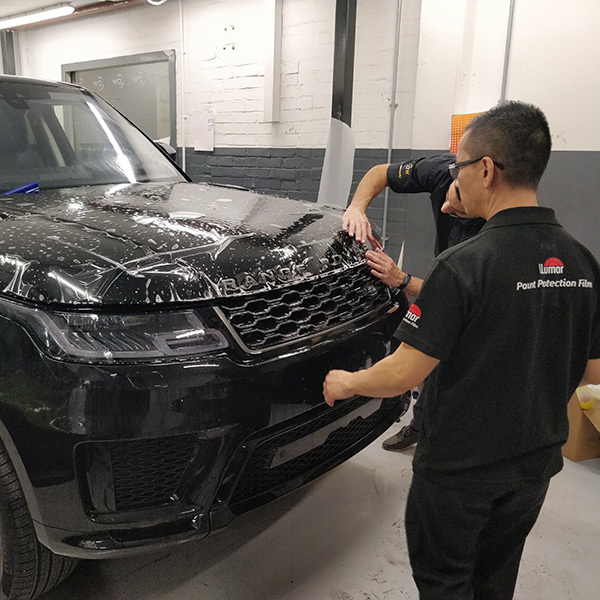 Paint protection film can be used to protect virtually any areas of a vehicles bodywork where there is a risk of damage e.g. dogs jumping in and out of the boot of a car can cause damage to the top of the rear bumper, kids climbing into and out of vehicles causing damage to the door sills. 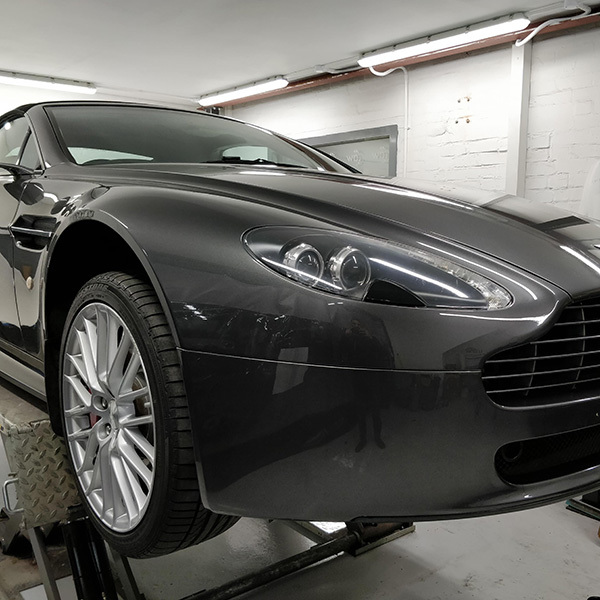 Another benefit of paint protection film, is that once it has been installed you barely notice it is even there. It continues to provide the highest amount of protection without you needing to do anything.